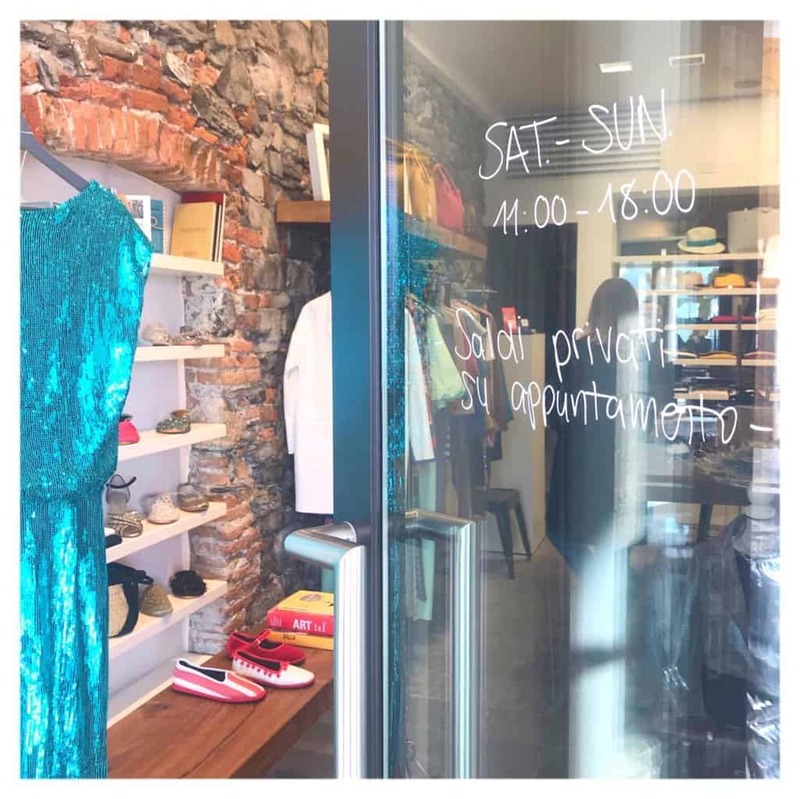 Nenè Boutique 2019: official re-opening! 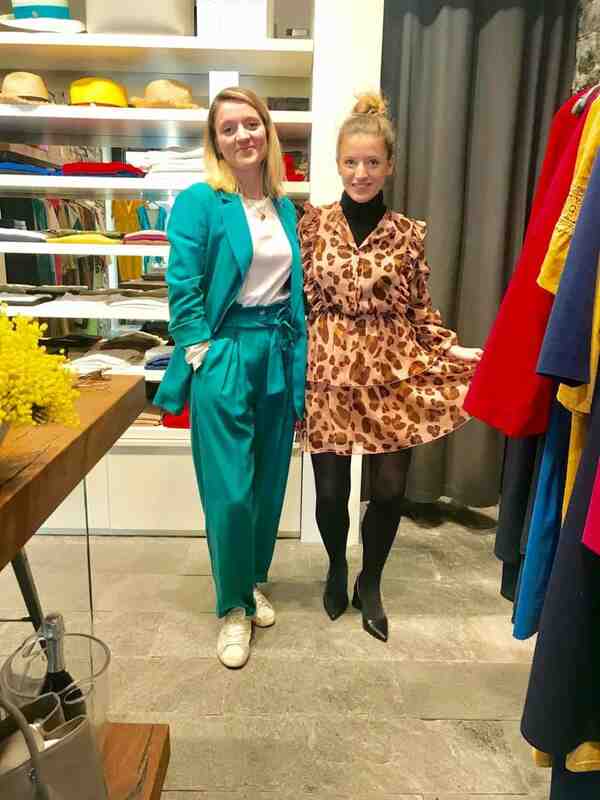 Spring is here and we are ready with the new collections in our fashion boutique. This is the season of colors, fluffy dresses and comfy pieces. 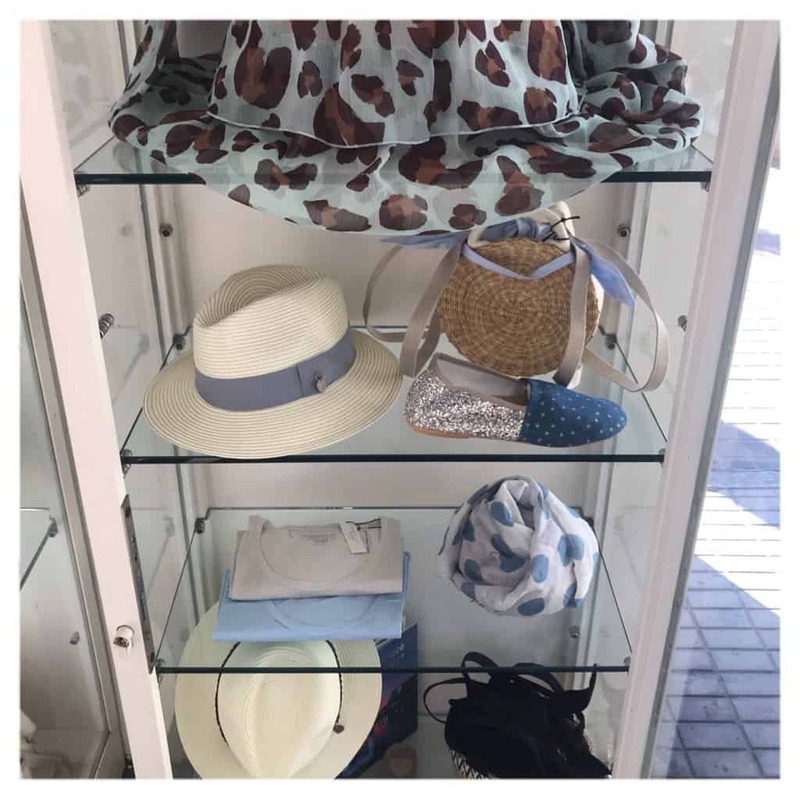 Many are the things that worth a visit and we are ready to welcome you in our little shop under the arcade in Bellagio center. 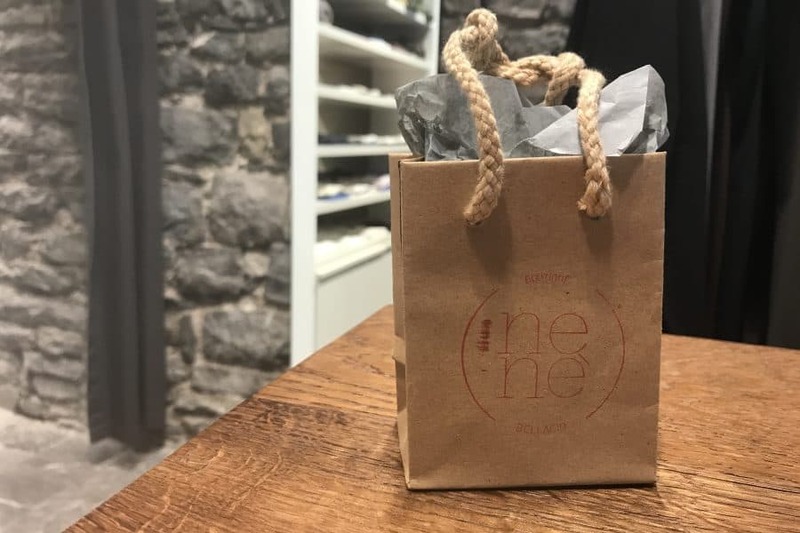 Many of you knows us already but for the new ones…Nenè Boutique is a small family business in the heart of Bellagio, where Clizia, Alissa and Elisa will welcome you. Its a simple location, a place where the history has been preserved without omit design and innovation. 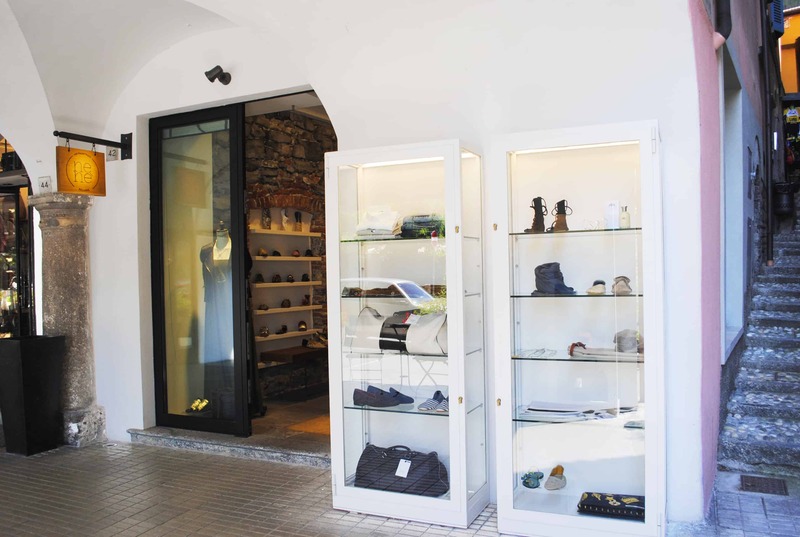 Stone walls, wooden forniture and a smile will welcome you in our boutique. Brands research is our passion, quality italian brands with great prices are our must: a classic style with a contemporary touch for modern woman. 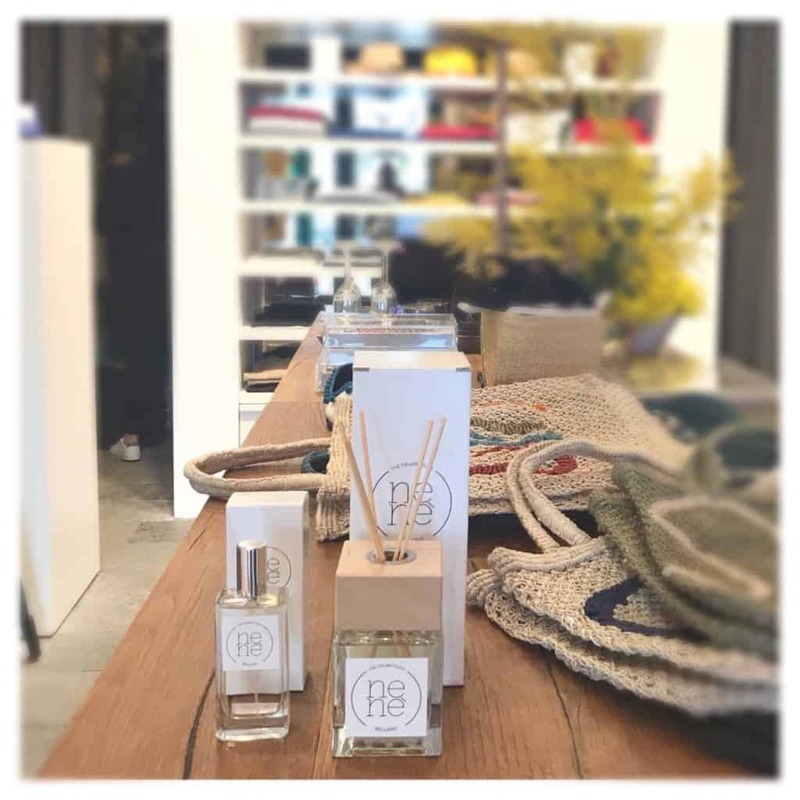 Some of our brands: Majestic filatures, Superga, Sofie D’Hoore, Dixie, Anniel, Muun, Pyaar…. We are open every weekend from 11 am till 6 pm. Shopping is timeless and italian products are definitely a great present to bring home. 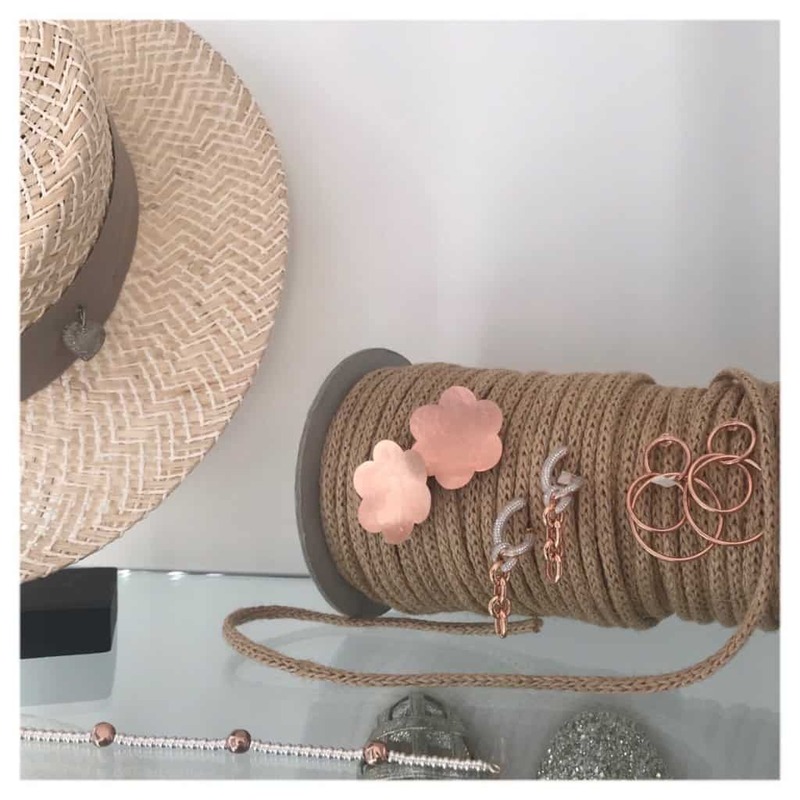 Nenè boutique: sales till the 6th of January!